Following the announcement of new tax changes for the 2017/18 financial year by finance minister Pravin Gordhan, the country’s tax tables have been updated. One of the biggest changes announced by the finance minister is the introduction of a new tax bracket, aimed at the country’s wealthy. 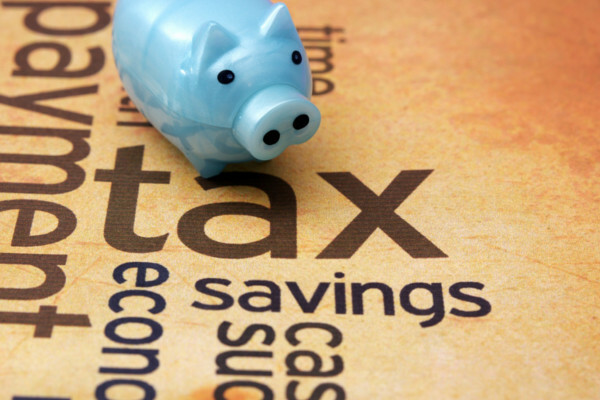 South Africans who earn more than R1.5 million a year will form part of a new tax bracket which will be taxed at 45%, on top of limited bracket-creep relief for existing tax brackets. Together these changes are expected to raise and additional R16.5 billion in tax revenue, which will cover a large bulk of the R28 billion shortfall. The other R11.5 billion will come form other sources, Gordhan said. An increase in the excise duties of alcohol and tobacco – the so-called ‘sin tax’ – of between 6% and 10%.